Queen have announced a deluxe release of their 1977 album News Of The World, marking 40 years since its release. On the eve of Freddy Mercury's birthday tomorrow, the band have announced the release which will feature a 3CD package, a re-cut of the original vinyl and a new documentary called Queen: The American Dream, which has been put together from backstage material filmed during their 1977 US tour. One of the three CDs in the reissue package features an alternate version of the album featuring never-heard-before alternate versions of each track. Among those is 'All Dead, All Dead'. 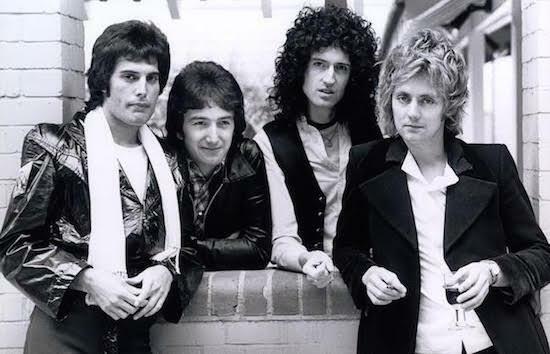 The original version featured Brian May on vocals, but the alternate version features Freddie Mercury. The reissue will be released on November 17 and can be pre-ordered here.